You shouldn’t make any assumptions about what your wedding jewellery should be. You may wear a lot of silver and assume you’ll want white gold, as will your fiancé. On the other hand, you could be someone who inherited a lot of your mother’s jewellery and she was a fan of yellow gold and feel you must keep the tradition going. But, bear in mind that your wedding jewellery is meant to be worn daily and it should be in a style you really love, and critically, a metal you love, too. Your wedding jewellery will “start” with a diamond engagement rings. If you are choosing for your beloved, you know that this is a very important decision. You’ll have many shops to choose from, many types of stones, many types of metals – and you’ll set the precedence for the entire wedding set – and your own wedding band, too. There are certainly couples who choose different types of metals – it’s not like the bands/rings will be worn next to each other – rather, they will be worn by both the bride and groom. Then again, there are definitely couples who want to keep a cohesive theme and love the idea of complementary, if not matching wedding bands. The internet is one of the excellent places to start looking for all your wedding jewellery needs. 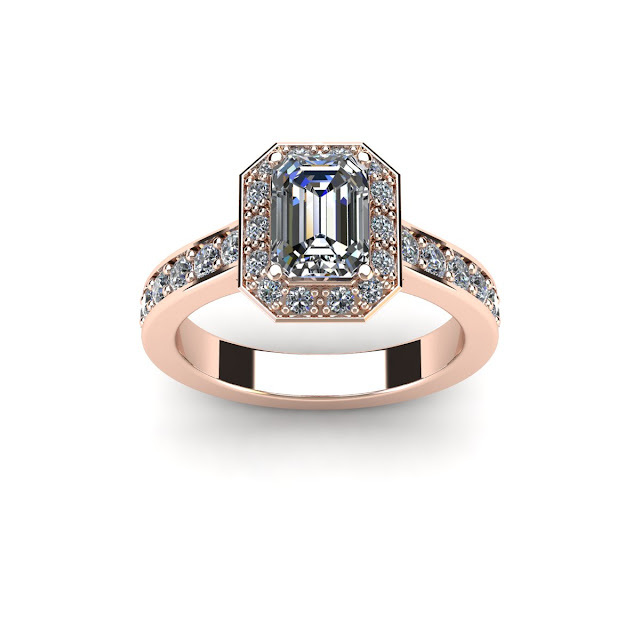 Visit https://www.diamonds.co.nz/ to view their collection of diamond rings. The great benefit to shopping online is that you can always shop 24/7. You can peruse in private, if you want to keep her engagement ring a surprise, or opt to shop together, browsing through styles each of you favours. Choosing or at least browsing together allows you to get an idea of style tastes and it’s a great time to discuss your budget in a close and intimate setting, where you can be as candid as you need to be. Forged as early as before 6000 BC, metals were instrumental in making jewellery. As the years progressed, other metals were used in jewellery including gold (6000 BC), copper (4200 BC) and then silver (4000 BC). Other than steel jewellery, metals used are non-ferrous (without any iron), noble (as opposed to base metals, which fade and corrode) and precious (higher-value, less reactive, have a higher lustre, easy to work with). Because of the aforementioned softness of gold, rings and bracelets shouldn’t be more than 18k or even 14k. They’re available, but you should probably avoid gold vermeil, gold-filled and gold-plated, but definitely consider and look into white-gold and rose gold. In the same way you’d avoid gold vermeil, gold-filled and gold-plated, avoid nickel silver and silver plated, and look towards sterling silver and fine silver. Considered more precious than gold, platinum is a heavy metal that is more valuable than gold. To be labeled platinum, it has to have a purity of at least 95% pure platinum. Platinum jewellery will be stamped PLAT, and platinum alloy will be stamped IRIDPLAT. With Steampunk and industrial being a trend, stainless steel, invented in 1913, is a departure from tradition. Ultimately, you will find the metal, stone (if you want) and style that will represent you as a couple. Be sure you take your time and don’t rush your precious choice.